TAMPA, Fla. – The United Soccer League, one of the most prominent Division II leagues in the world, announced on Wednesday the league would return to Austin, Texas for the 2019 season. 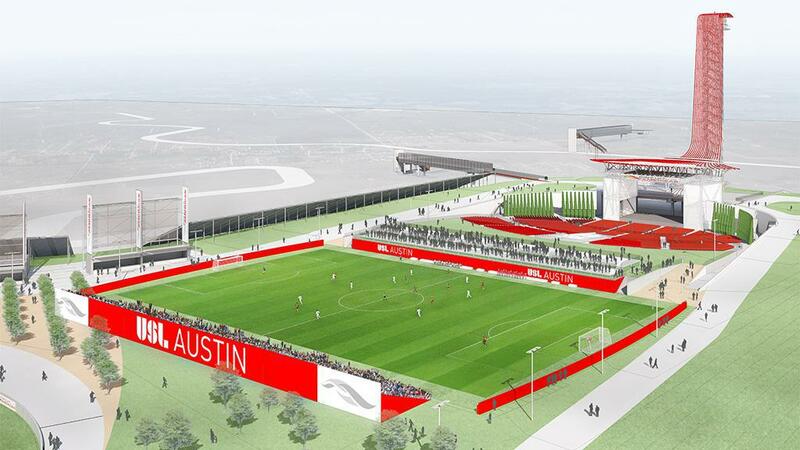 Circuit of The Americas Chairman Bobby Epstein will lead the organization after taking majority ownership in the club, and a new soccer-specific venue at the Circuit of The Americas has been approved by the USL to become the club’s new home. “The USL’s return to Austin is a major moment for the league as it continues to lead the growth of professional soccer across the country,” said USL CEO Alec Papadakis. “We could not be happier to be doing so with Bobby Epstein as the new leader of the organization’s ownership group. His work alongside the league’s leadership over the past two years to ensure professional soccer’s long-term stability in an outstanding city with a passionate fanbase has been exceptional, and we are delighted that this day has arrived. Epstein had been working alongside the league to find a suitable venue that would ensure the long-term success of the organization after the former club was displaced from its original home at House Park due to flooding during the 2015 season. Having taken a majority stake in the club this year, Epstein is now set to lead the club forward into its new era. Circuit of The Americas is a unique multi-purpose sports and entertainment destination. 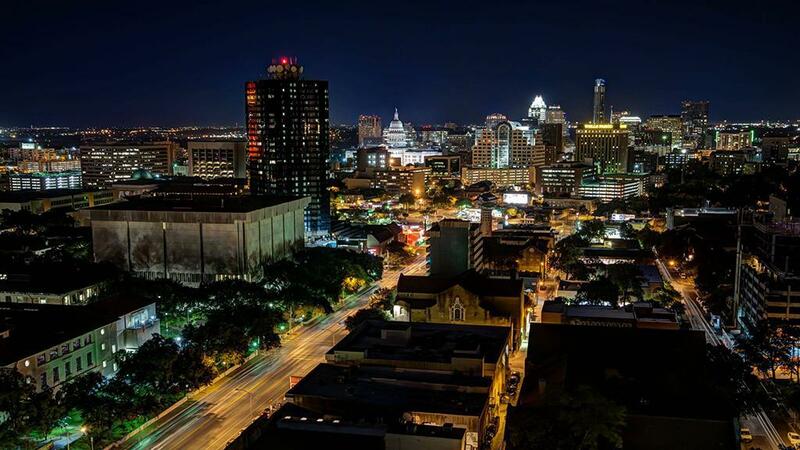 It has been home to the Formula One United States Grand Prix since its official opening in 2012, for ESPN’s Summer X Games from 2014-16, the MotoGP Red Bull Grand Prix of The Americas, as well as other globally renowned races, and to more than 25 major concerts annually at the Pollstar award-winning Austin360 Amphitheater. Combined with a purpose-build soccer stadium, and the new FC Barcelona training academy set to open this summer, the Circuit continues to become an unparalleled venue for major events.